but something we both recognized as a possibility of something. It was so pure, so uninhibited." If you've been here before you know how deep my love of travel goes. When I heard about this book I knew I wanted to read it. It takes place in Italy. It's about a woman trying to pick herself back up. It has an old foreign love in it. Did I mention it takes place in Italy? Rome is one of my favorite cities in the world and that's saying a lot. But I digress. Let's talk about the book. When I started this book I couldn't put it down. The writing is so fluid and easy to get swept up in the story. The writing and pacing has an ease and flow to it that kept you turning the pages. More than that, the main characters, Avery, is a woman I think everyone can relate to. 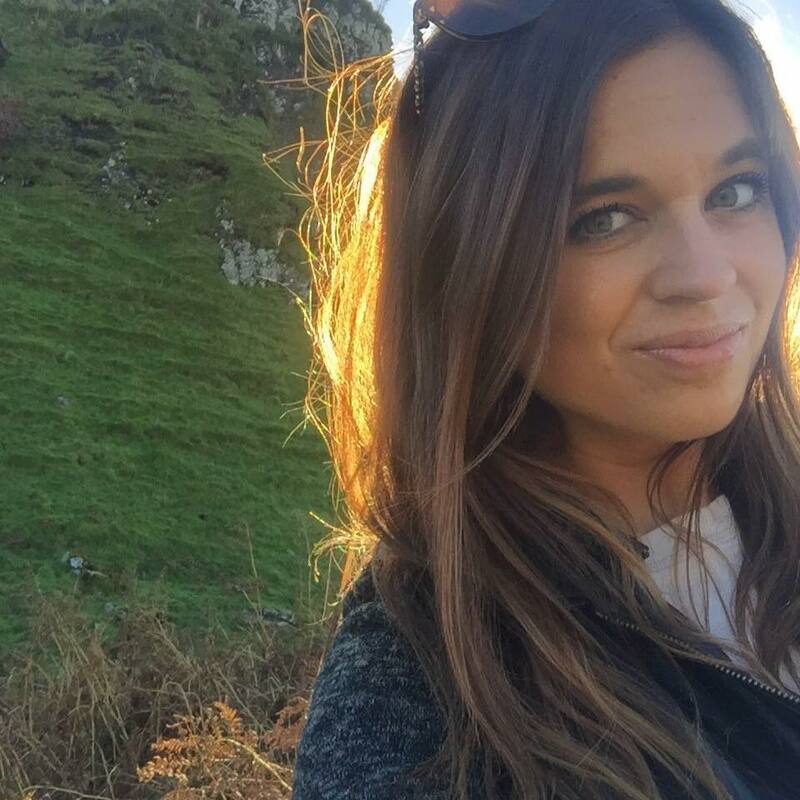 After catching her husband cheating on her, she catches a flight to Rome to spend the summer with her best friend who lives there. From there she meets Marcello, an Italian man she met almost 10 years ago while studying abroad and with whom she had a very intense love affair with (I just love the words foreign love affair so bear with me). But again, I'm getting ahead of myself so let me break down what made this book so great. Like I said before, Rome is one of my favorite cities and a major part of what sold this book for me. Rome is a character in itself in this story as it helps bring Avery back to herself. The way Bocci and Clayton bring Rome to life is perfection. Having been twice myself, I immediately felt right back into the energy and inspiration that city can bring to its dwellers. There is just something about that city that bleeds vibrance and good times and great food. It made me want to book a plane ticket immediately. I cannot say enough how much I appreciated the details they used in bringing this ancient city to life. Not to mention the countryside city we visit later on. Another thing I thought these authors nailed was the ambiance of the romance. The dynamic between Avery and Marcello is electric and intense. The memories we get of their relationship when they were younger shows just how deep their bond goes. As somebody who is not foreign to love abroad, the feelings of knowing this is short-lived and making every moment count and the intensity of that bond is all very real and these authors got it right exactly. There's just something different about feelings when you're existing in a bubble like. It's intense and deep and emotionally long-lasting. It's not something one forgets easily. Getting to watch Marcello and Avery find one another after all these years was nothing short of beautiful. I thought the way they handled their relationship on the second try was organic and honest, not always easy but when is life ever easy? I loved this heroine. She was down but not out and she clawed her way back to happiness. I loved her journey and transformation from Stepford Wife to independent and happy woman. Seeing Rome through her eyes was beautiful. We are all capable of happiness. I loved that Avery starts in such a dark place and works back to who she is, what she loves, and what she wants. My favorite part? That no matter what, she still chooses herself. I love that. I love her. Let's talk about the guy, okay? Marcello is hotachacha and yes, I'm a little biased because he's my people. I loved the parts where we could see his family and their traditions and, again, the authors nailed this. The multitude of people, the noise, the matriarchs NEVER sitting down to eat but rather checking on everyone else. The pedestal of the men, especially the youngest son, I can see all of this in my family and more and I loved and was grinning like an idiot every second. Y'all really need to check out this book! If you love travel, love, and fun...this book is for you. I'm a sucker for books set in foreign locales, and in particular, I love stories set in European countries and cities. 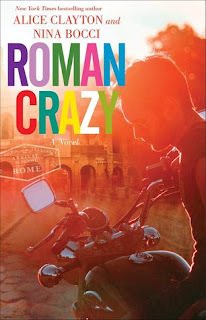 Roman Crazy sounds so fun and so good, and I know that you know that when you love a book, I'm way more inclined to check it out. Glad you enjoyed this one! YOU WOULD LOVE THIS ONE YOU HAVE TO READ IT AND FLAIL OVER ITALY OMG!!!!! !